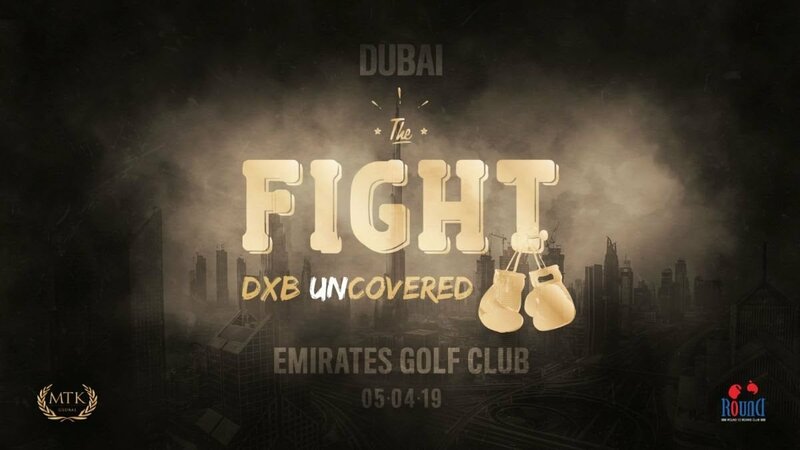 Round 10 Boxing Club is delighted to reveal its maiden event in Dubai in partnership with MTK Global, which takes place in the luxurious surroundings of Emirates Golf Club on April 5th. With the sport booming globally, the eyes of the boxing world will turn to Dubai as leading industry figures and fans from all over the world descend on the UAE for a unique experience – broadcast live and exclusively on iFL TV. Ahmed A. Seddiqi has been the biggest advocate and champion of boxing in the Middle East for some time now having set up his first Round 10 Boxing Club in Dubai five years ago which has grown from strength to strength. Partnering with MTK Global, his hope is that this will be the first of many huge international displays in Dubai and is committing to establishing boxing as a major attraction in the region. While the growth of boxing in Dubai is about to accelerate beyond all previous forecasts, Round 10 Boxing Club has already been leading the charge for several years under the dynamic leadership of Ahmed A. Seddiqi. The event, which will be attended by more than 1200 guests, will star boxers from all over the world as rising stars from UAE, Saudi Arabia, Kazakhstan, Uzbekistan, India, Afghanistan and Africa – as well as Great Britain and Ireland – are all set to feature. MTK Global President Bob Yalen said: “This is another ground-breaking moment for MTK Global and we’re delighted to be joining Round 10 Boxing Club in bringing top-class boxing to the thriving community of the UAE. “Dubai is already one of the fastest-developing cities on earth and is truly international in its essence – something our company also prides itself on – and these events will provide great entertainment not just for locals but for people from all four corners of the world. Watch this space for announcements of fighters and fights on the card, which will be forthcoming in due course. TICKETS ON SALE FROM MARCH 7TH.